BlytheLife.com » Blythe Photo Challenge Dolly Carrier Giveaway: The Winner! 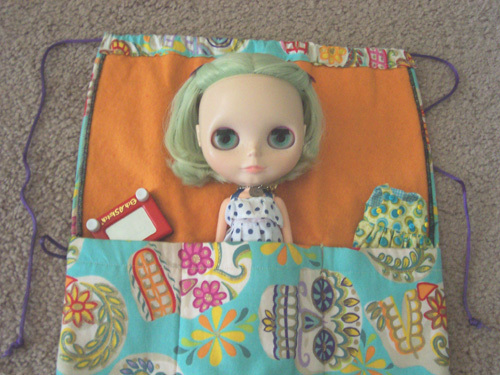 Blythe Photo Challenge Dolly Carrier Giveaway: The Winner! 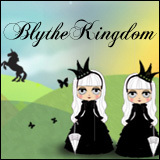 I’d like to thank everyone who read my interview with Wendy and Jenn of Blythe Photo Challenge. As someone who’s taking part in a 365 project with Blythe, I can really appreciate the simplicity (and complexity) of a low-commitment challenge. Be sure to check out BlythePhotoChallenge.com or my interview with Wendy and Jenn for more information! Congratulations to Johnathon! Your email is being sent to Wendy and Jenn so they can arrange to send your prize to you! 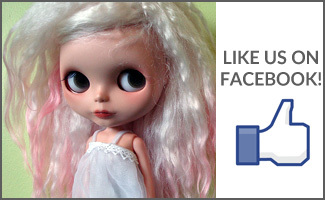 Thanks again to everyone who participated and read the interview – I hope to see all your photos in the Blythe Photo Challenge! 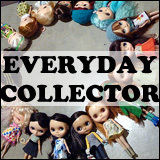 Interview with Wendy & Jenn from Blythe Photo Challenge and Giveaway! Hannah and Gloria Present: Crafts for all Occasions Dolly Carrier Giveaway: The Winner! BlytheLife.com plus BlythePhotoChallenge.com equals Awesome!